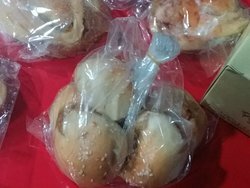 Only bought a few take away cakes for the bus ride, one was a large bun full of raisins and very reasonable price. Will visit again if in that area. It’s on main road not far from the night market. 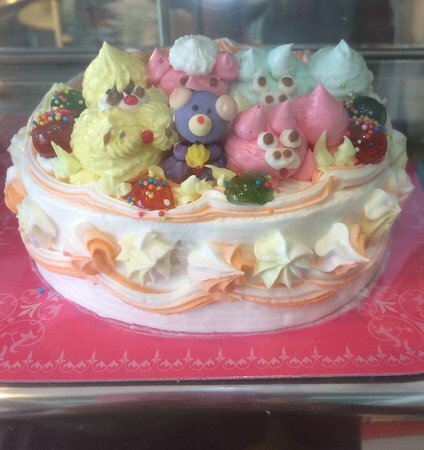 Have visited Sinocha Bakery often, usually just for coffee and cake, sometimes just cake to take away, always delicious. 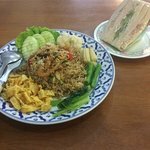 Today we had lunch there, it was genuine Thai, very cheap and a great taste, so filling, wish we'd had room for a cake afterwards! 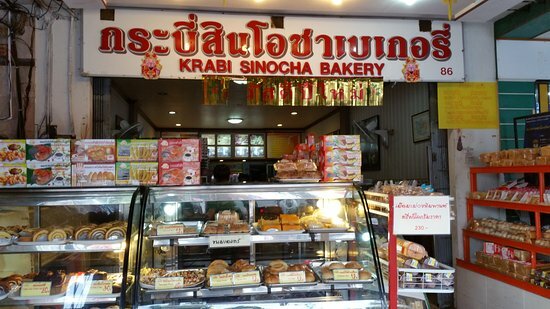 This bakery is famous for Krabi local cake. 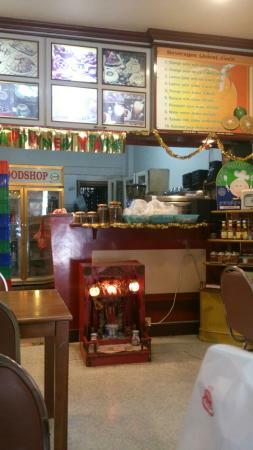 There are many flavors such as fresh butter, choccolate, cafe and pandan. Cake is good taste and smell. You can buy for a gift to special peason. 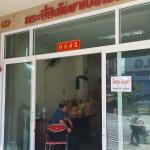 Right in the heart of Krabi Town, this is a good spot for a coffee and cake or quick lunch of yummy Thai food. The coffee is the best we've tasted in town. 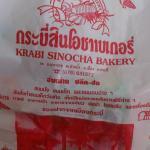 Get quick answers from Krabi Sinocha Bakery staff and past visitors.